Prior to the winter, I thought I was all set when it came to comforters. I had a very soft, very warm down comforter, as well as several other blankets I used on top of it. That arrangement has gotten me through prior winters fine, even in the colder environs of Boston, where I used to live. For many of you out there, I probably don’t need to tell you what happened next. The cold outside right now is unbearable. It is FREEZING. It is high time to supplement my comforters. I recommend adding this one, since it is currently over 60 percent off. 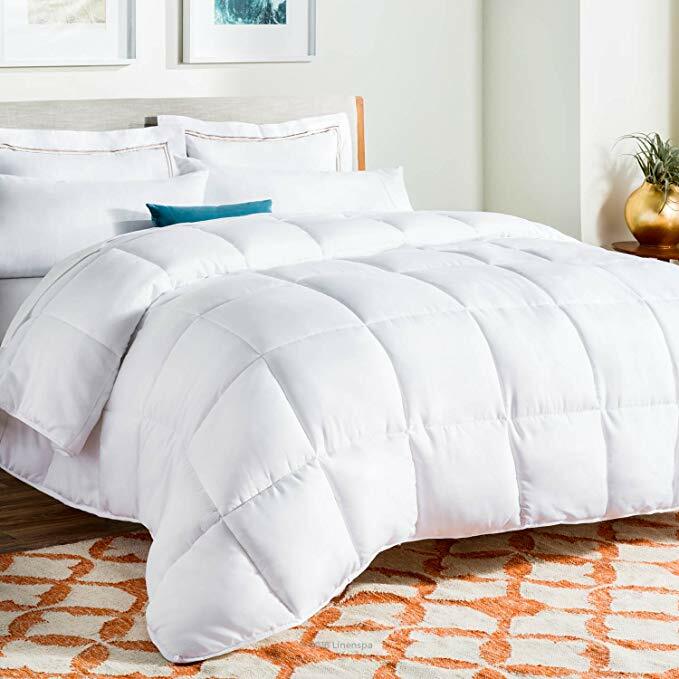 I’m not the only one to recommend this comforter — over 70 percent of the 8,300+ customers who have reviewed it have given it a perfect 5 out of 5 stars.